Sync with all the apps you already use and love. 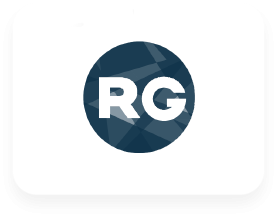 INTEGRATIONS FOR OUR LAW FIRM MANAGEMENT SOFTWARE. 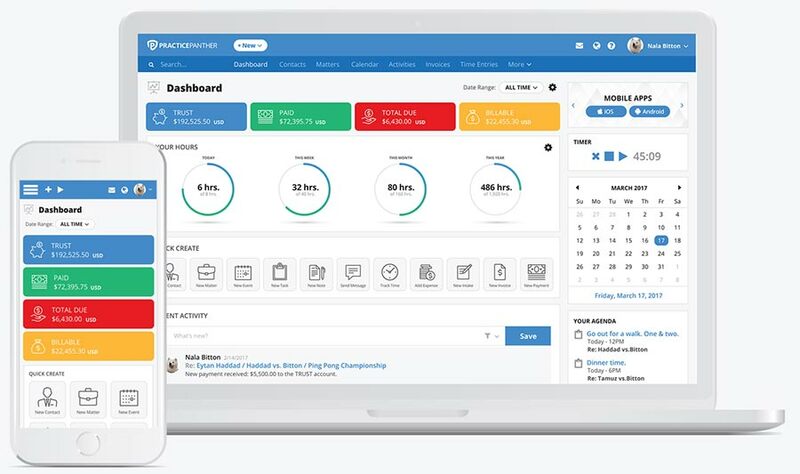 Automate every step of managing cases before they even begin (and long after they end) by combining our state of the art practice management features with the automated intake, campaign, and marketing features in Lawmatics. 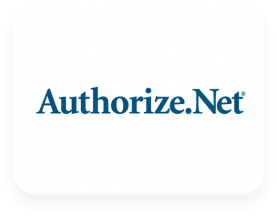 Connect your Authorize.net payment processor to PracticePanther and permit your clients the ability to pay off invoices online at their convenience! 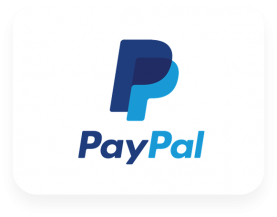 If you're outside the US, you can use PayPal to collect payments from your invoices. Sync your PayPal account, and the Pay Now button will appear on all your invoices. Send invoices or retainer payment requests or create automated payment plans to charge a client on a monthly basis. Get paid directly to your operating or trust account, staying 100% compliant every step of the way. Easily manage your billing in PracticePanther, and still get the detailed reports you need from QuickBooks. 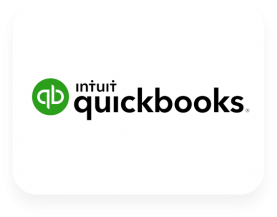 Automatically sync your clients as well as their trust/operating payments and invoices directly to QuickBooks Online. Sync the files on your computer with the contacts and matters in PracticePanther. Share files in real-time with your team, or send files to clients. Easy! Have easy access to the PracticePanther speed dial button by adding our extension. 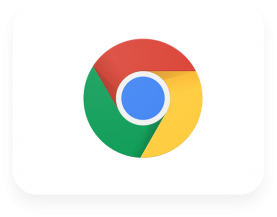 Create a contact, matter, time entry or more directly from your browser from any webpage! Docketwise can be used in conjunction with PracticePanther to prepare dynamic and intelligent immigration questionnaires that you can then invite your clients to. Connect thousands of apps online to PracticePanther using Zapier. 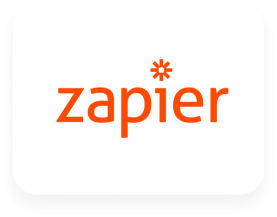 Automate your firm and get more done in less time using the power of Zapier with your favorite tools. Sync all of your trademark filings and deadlines to PracticePanther with the click of a button. This includes: registrations, office actions and notices. 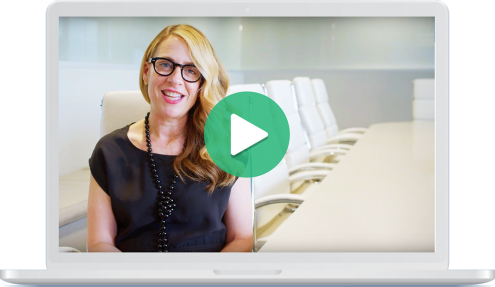 Retrieve your clients' medical records with the click of a button. Sync all your contacts from PracticePanther to Record Grabber and avoid wasting time with duplicate data entry. 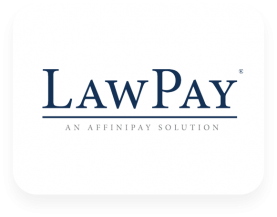 Automate your Bankruptcy law firm with e-filing, step-by-step data entry, bankruptcy calculators. 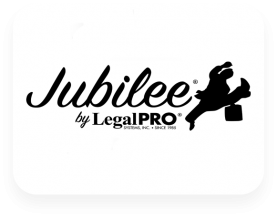 Jubilee supports Chapters 7, 11, 12 and 13 filings. 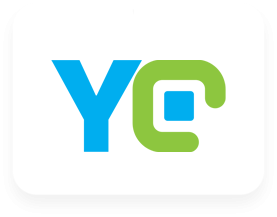 Speed up your medical record retrieval process with YoCierge and PracticePanther. Retrieved documents and invoices are automatically added to your matter folder in Box. 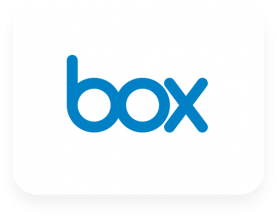 With Box, everyone on your team can access, edit, comment, and share files in real time from any device, or even in court without leaving PracticePanther's site. 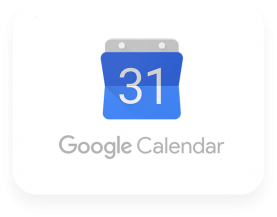 Enjoy a two-way sync with Google Calendar for your events and tasks. Access all of your meetings from your phone, or see everyone's schedule in PracticePanther. 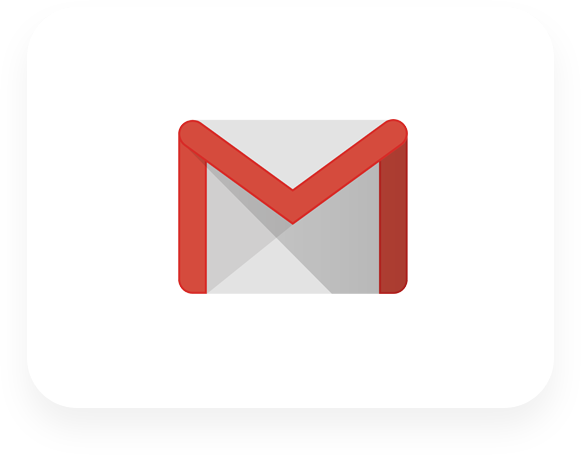 Using the native Gmail Add-On, you can log your emails from Gmail directly into PracticePanther. You can even bill for the time spent on each email! 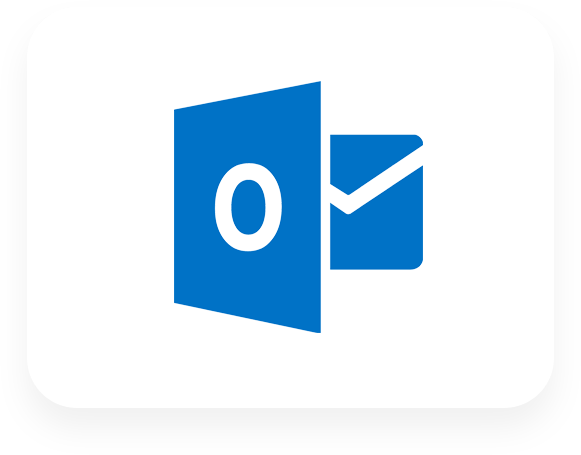 With the dedicated Outlook plugin, you can do almost anything in PracticePanther from inside Outlook. Sync emails, view contact info, create tasks, and much more. You can connect your Outlook calendar directly to PracticePanther's calendar! 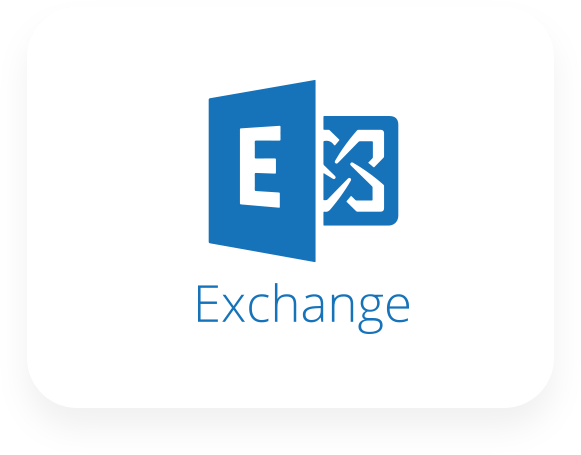 Rest assured through our 2-way sync with Exchange, you'll see the same calendar no matter which platform you're in. 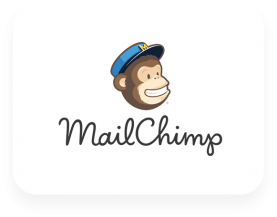 Sync your contacts and tags with MailChimp for email automation heaven. 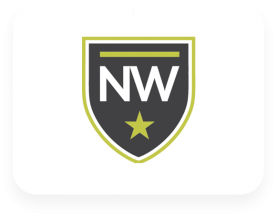 As soon as a new intake form is filled out, your clients can get automatic email campaigns instantly.